Mini announcement! 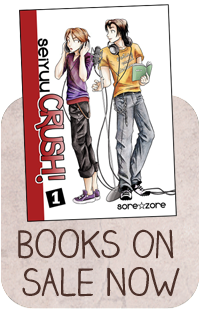 Volume 3 starts out with Kaji and KoiZ’s first date (remember that? ), and for the printed version, we’re going to be putting those pages in color! 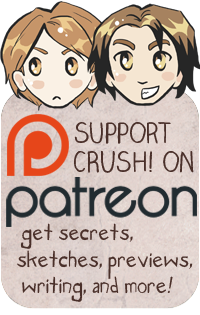 It’s been a long time since we updated the vote bonus over at the Top webcomics list site. 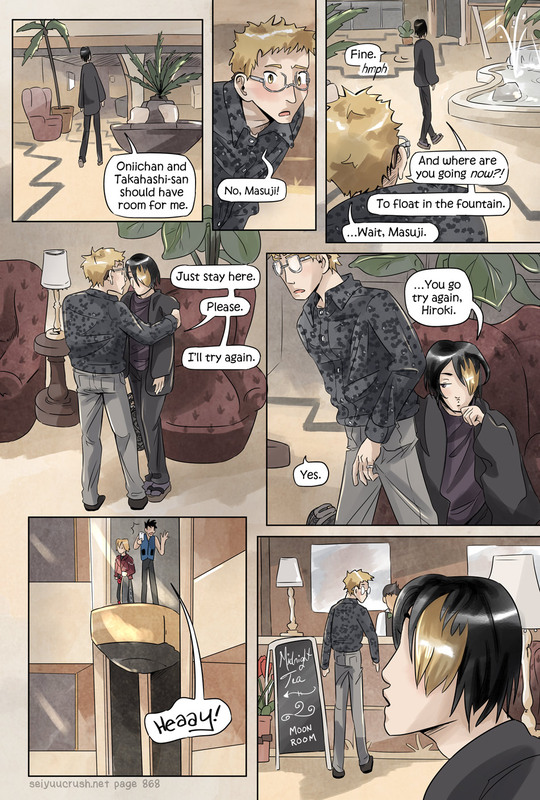 Go give us a boost and you can preview what scene 15 will look like in the book with color tinting!